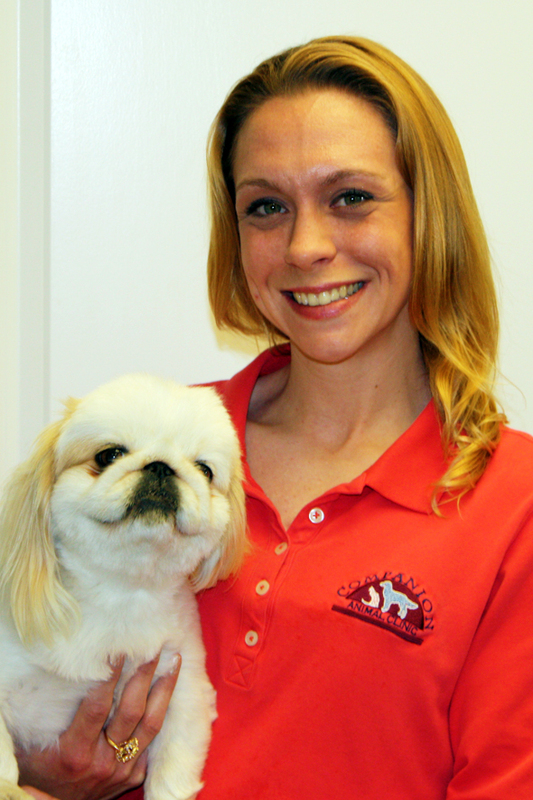 My name is Kim and I have been working in the veterinary medical field since 2003. I enjoy every aspect of my job, animals big and small. I love them all! I look forward to serving the clients and patients here at Companion Animal Clinic.